Of course, you need to do your research when buying bathroom furniture. It is ill-advised for you to pick just whatever there is on the market. You must ensure that the furniture blends in well with the bathroom suite. If you fail to choose your bathroom furniture correctly, you could end up with a bathroom that could serve as the perfect setting for a horror movie. Without beating about the bush any further, here are 5 things you should know before buying bathroom furniture. We would also advise you to take a look at Bathroom City´s Bathroom Furniture. They offer a comprehensive list of different bathroom furniture. Before purchasing bathroom furniture, it is imperative for you to know the size of your bathroom. It wouldn't make sense for you to splurge on a bathroom vanity that doesn't fit in your bathroom. If you boast of a spacious bathroom, the sky's the limit for you. However, if you are low on bathroom space, you will need to make careful choices. 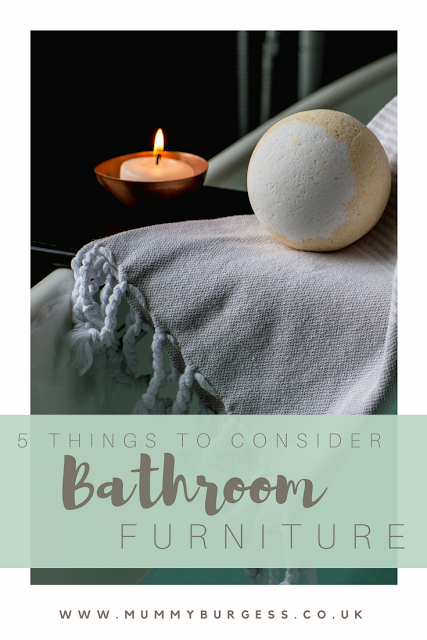 It is suggested for you to note the dimensions (width, depth, and height) of the area where you want to place your bathroom furniture before splurging on bathroom furniture. So, how would you prefer your bathroom vanity? Would you want it to be mounted on the wall, free-standing, or mounted in the corner? Of course, you should also pay attention to your bathroom overall style and ensure that the bathroom vanity blends in well, or accentuates the other accessories in the bathroom. If you have a small bathroom, you should opt for the free-standing or corner-mounted vanity. However, if you want your bathroom to appear contemporary, you should go for the wall-mounted bathroom vanity. Before splurging on bathroom furniture, we would advise you to first vision the design of your dream bathroom. Do you want a jungle-themed bathroom or are you favouring a bathroom design that concentrates on marine life? 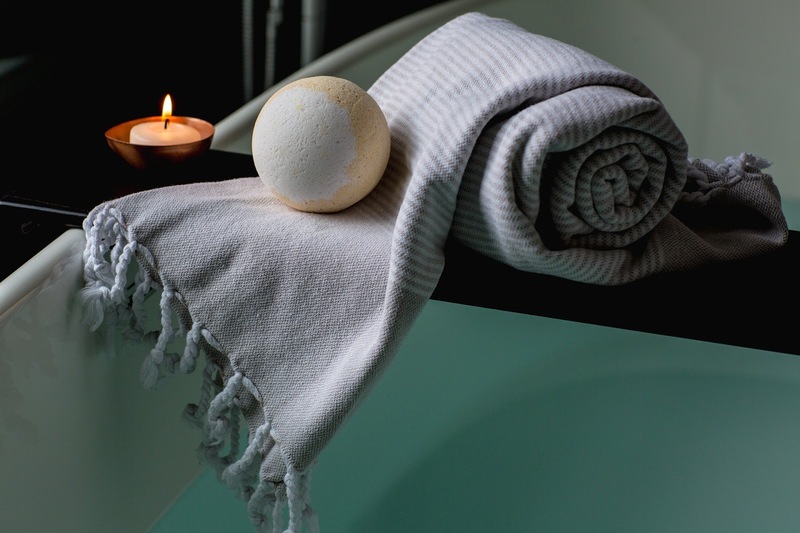 You will only be able to shop better if you have a proper vision of how you want your bathroom. You should definitely have a clear idea of what you want the design of your bathroom to be. Is the bathroom furniture you intend to purchase delivered to you pre-assembled? And, is it transported by the delivery team to the room of your choice? If you don't want to risk damaging the bathroom furniture, you should get the bathroom furniture delivered to the room of your choice pre-assembled. If you don't have the confidence to fit the bathroom furniture yourself, you shouldn't shy away from hiring the services of a qualified professional. If you want to make your small bathroom appear bigger and more spacious, you should opt for bathroom furniture in light colours. However, if you already boast of a grand, spacious bathroom, it would be better for you to choose bathroom furniture that features dark and dramatic shades.